It’s an open-source single-board computer. It can run Android 4.4, Ubuntu, Debian, Rasberry Pi Image. 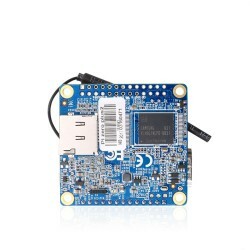 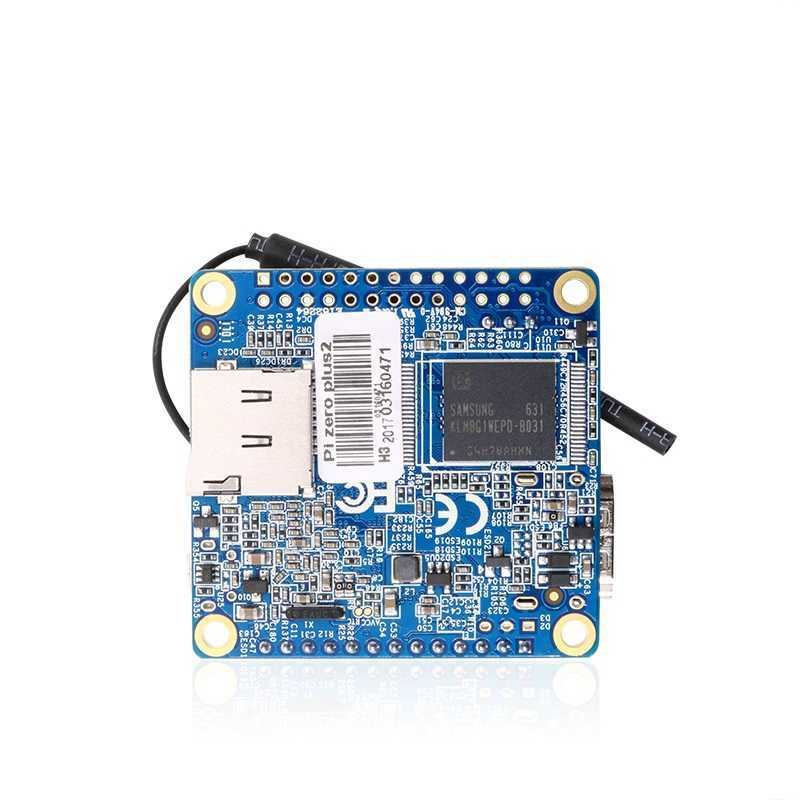 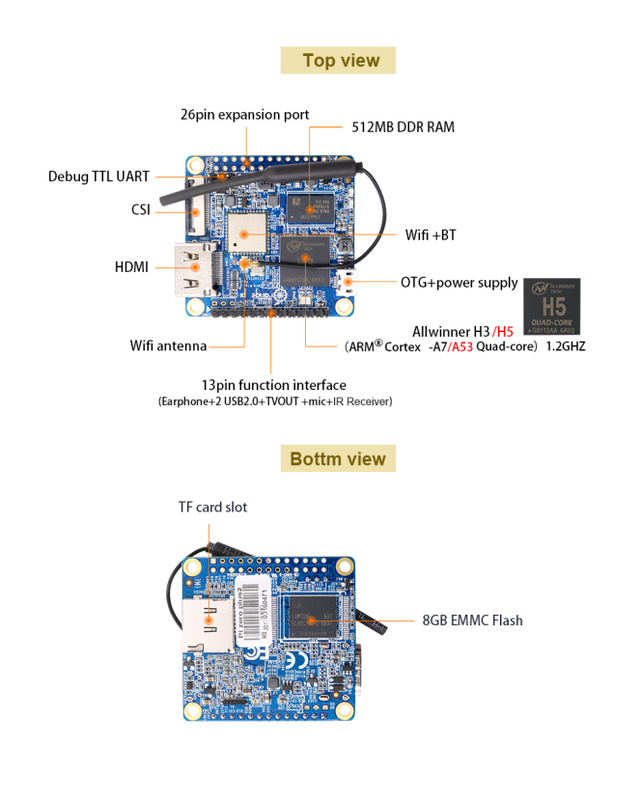 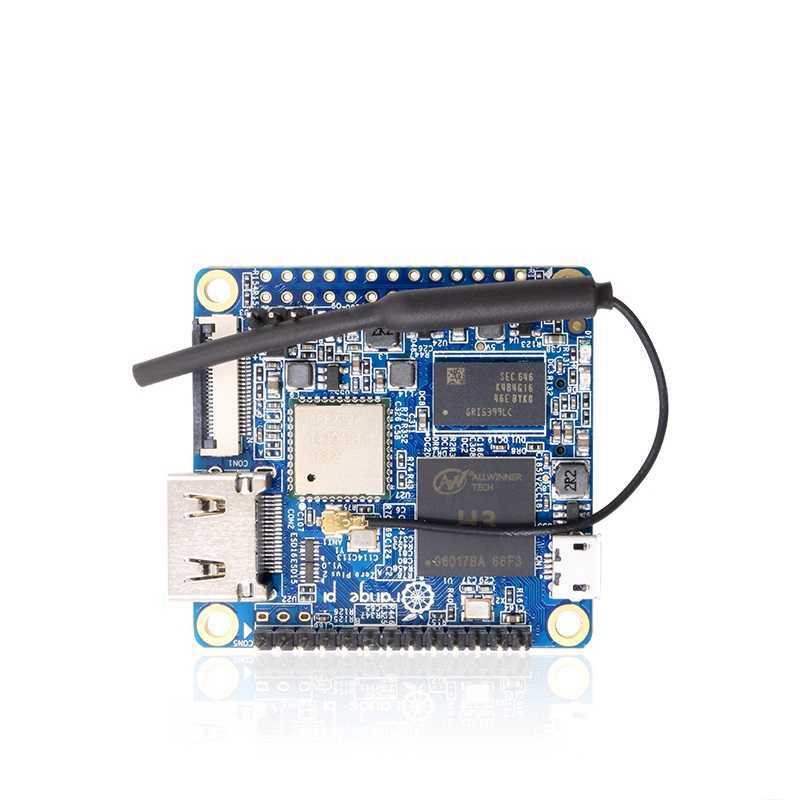 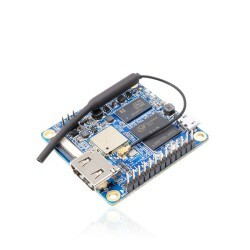 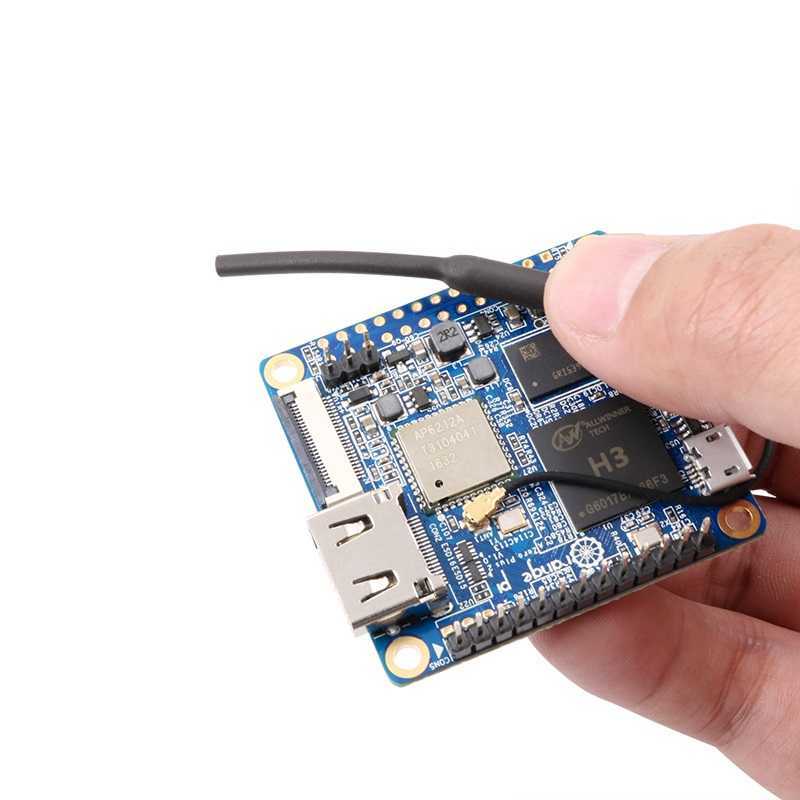 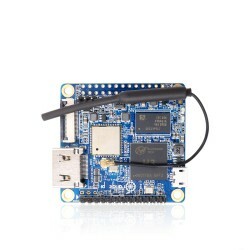 It uses the AllWinner H3 SoC, and has 512MB DDR3 SDRAM.